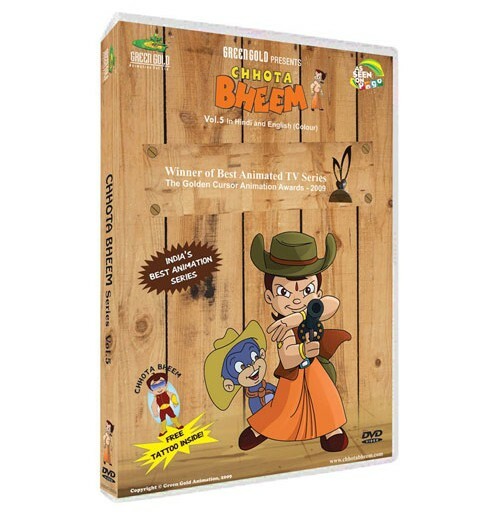 Chhota Bheem as an admirable cowboy and helps the neighboring village from the dacoits who have caused terror there. Watch him befriend an Alien and help him go back into space. 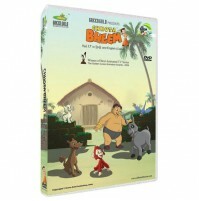 Also see Bheem fight the robbers when they try steal gold from the temple and much more!